Your oral health is incredibly important to us here at Lapalco Family Dental. But we also know that your wallet is just as important to our patients! That’s why we put so much emphasis on preventive dentistry here in our Marrero, LA dental office. 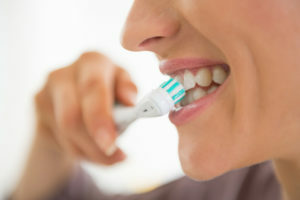 Hear more about how taking care of your teeth can save more than just your smile in the long run!